August 31, 2015 @ 1 p.m. 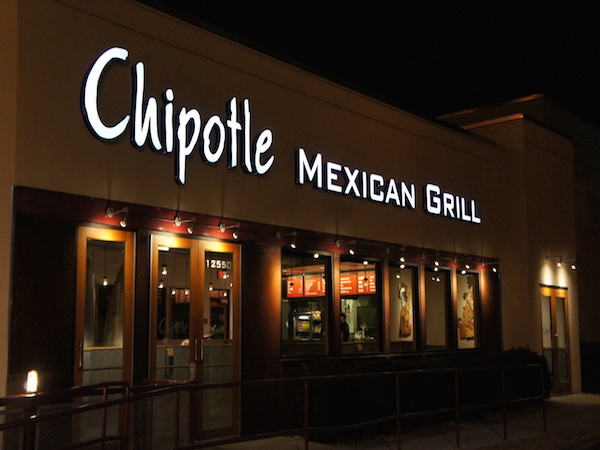 Play the Friend or Faux game and win FREE Chipotle PLUS a chance to WIN burritos for a year. August 08, 2015 @ 5 p.m. 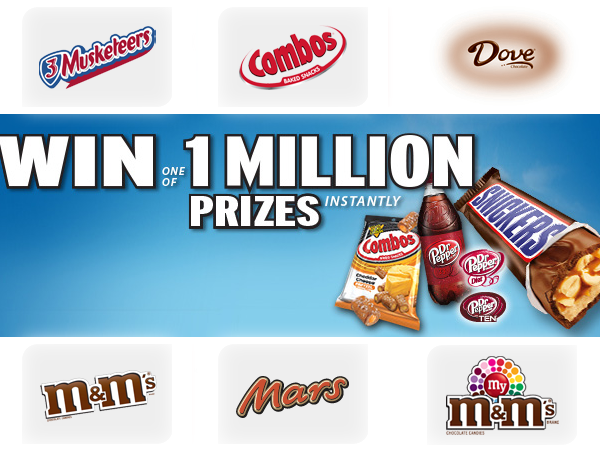 Enter now for a chance to instantly WIN 1 of the 1 Million Prizes from ©Mars. July 25, 2015 @ 8 a.m. 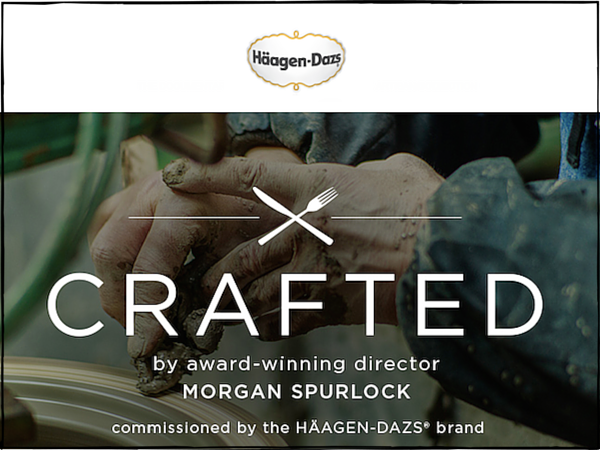 Enter now for a chance to WIN Artisan-Crafted Prizes from Häagen-Dazs. 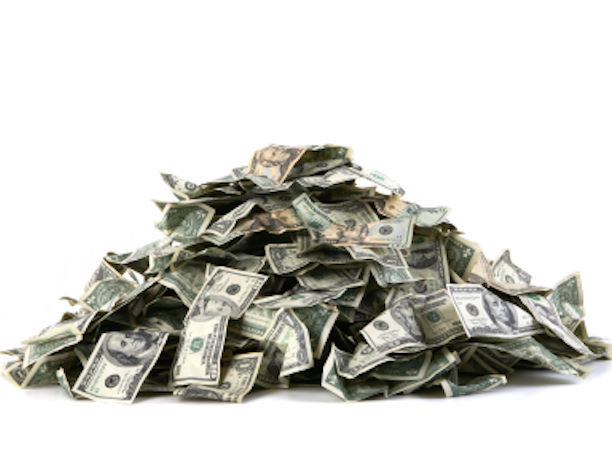 July 24, 2015 @ 8 a.m.
Do you love to save money in blissfully easy ways? You’re on the right spot. Join BlissXO now! 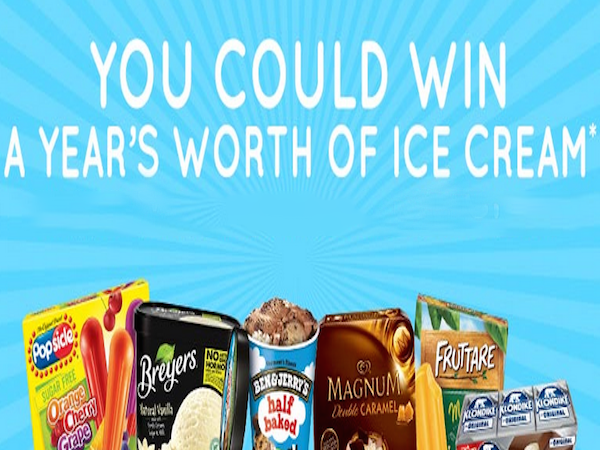 Enter now for a chance to WIN a Year's Worth of Ice Cream from Green Light. July 10, 2015 @ 5 p.m. 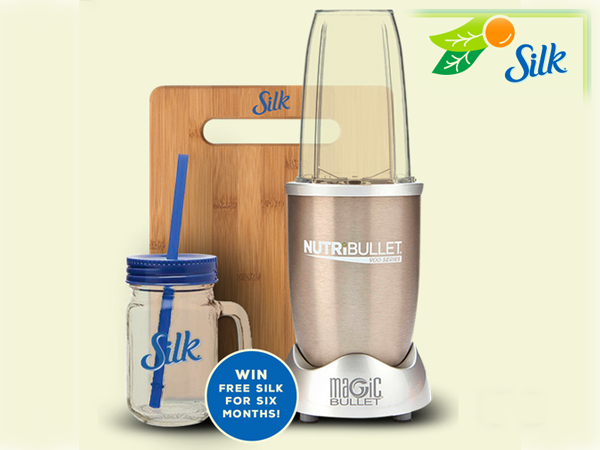 Enter now for a chance to WIN a Silk Smoothie Kit from Silk. Click on the link for details. June 12, 2015 @ 8 a.m. 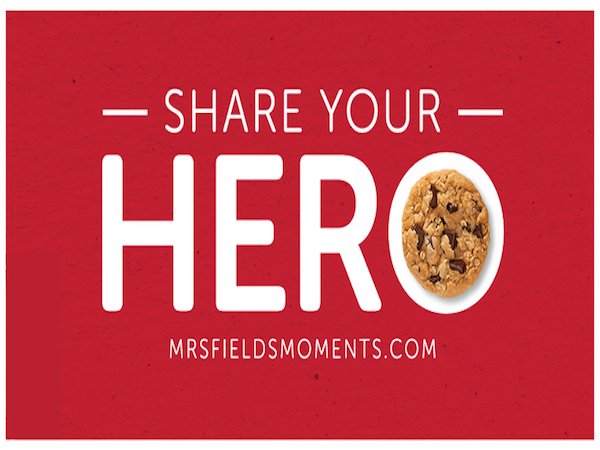 Enter for a chance to WIN a Year's Supply of Mrs. Fields Cookies for you and your hero. 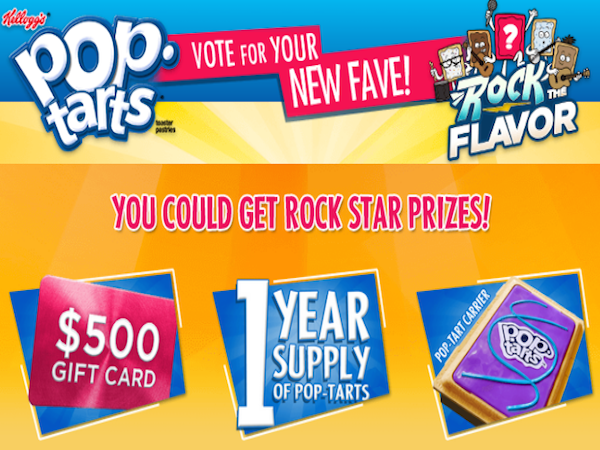 FREE LIST: Easy To Win Sweepstakes! I had been searching for easy to win sweepstakes and I finally got my answers! May 26, 2015 @ 8 a.m. 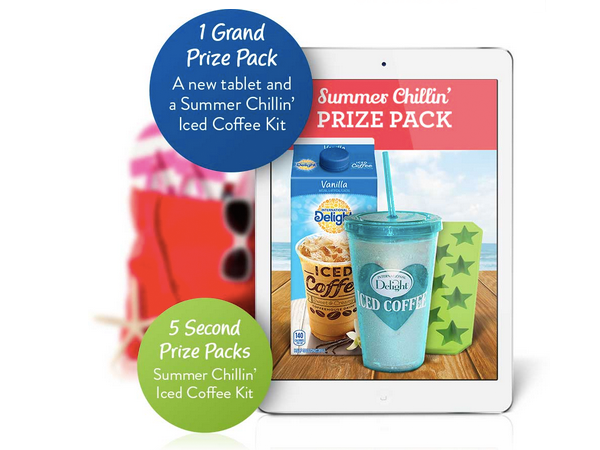 Enter now for a chance to WIN a new tablet and a Summer Chillin' Iced Coffee kit from ID. May 15, 2015 @ 5 p.m.